"...The adventure is set amid a zombie outbreak in Las Vegas, during which a man assembles a group of mercenaries to take the ultimate gamble, venturing into the quarantined zone to pull off the greatest heist ever attempted." Soooo....we're looking at the world of Dawn of the Dead with the action of 300 with a heist-y twist. Yup, I'm going to go ahead and say that's a match. The only thing that somewhat concerns me is the piece that's supposed to make us excited, and that's Snyder's repeated allusion to his total creative freedom on this. 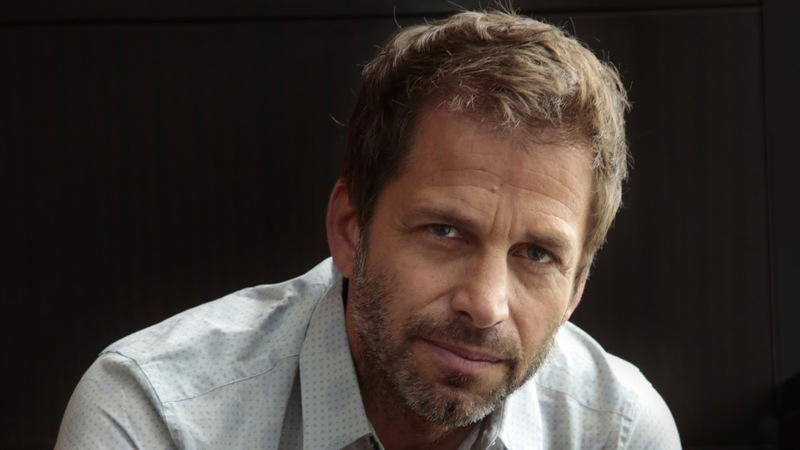 There is that small part of me that feels like, even in something so up his alley, Snyder is the kind of guy that needs some restrictions. Maybe not....maybe left to himself he'll deliver exactly what we'd expect dialed to 11 and create a batshit cult classic. God I hope so, I haven't been this stoked for a zombie movie since Overlord (well...that's a lie, we just had news on Zombieland: Double Tab earlier, but that's a comedy so we're going to put that in a different column).